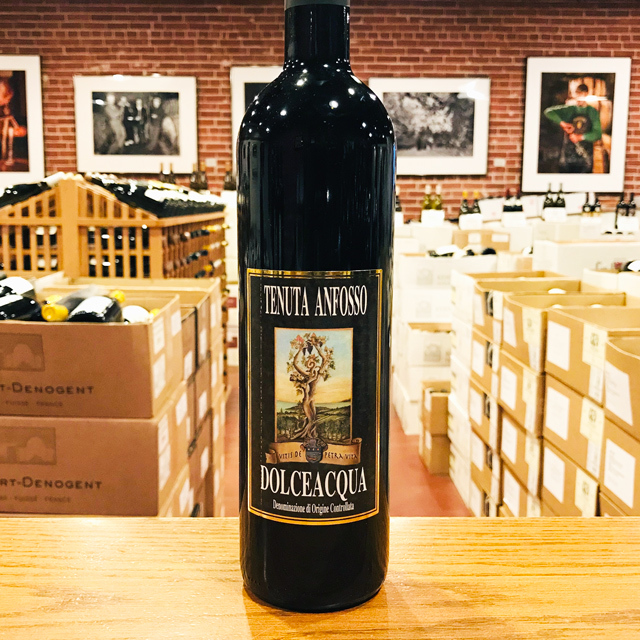 Fill out your info and we will notify you when the 2014 Rossese di Dolceacqua Superiore “Luvaira” Tenuta Anfosso is back in stock or when a new vintage becomes available. 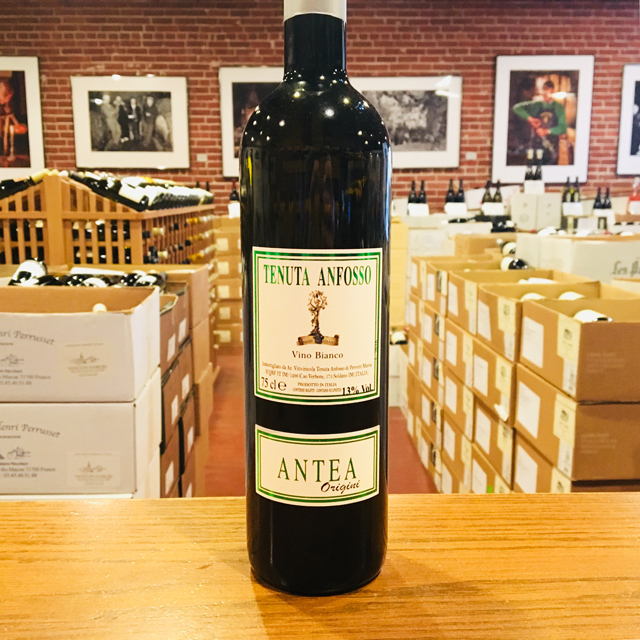 Wine importing comes with its fair share of occupational hazards—air and car travel, food poisoning, overconsumption, exhaustion—but only recently, on a visit to the vineyards of Tenuta Anfosso, did I truly fear the clenched fist of death might strike me down with its morbid wrath. Here in the heart of the Rossese di Dolceacqua appellation, minutes from the Mediterranean coast just east of the French-Italian border, vineyards reach a dizzying grade of 60%, and climbing the near-vertical winding roads to walk the rows felt like quite possibly the last vineyard visit I would live to experience. Côte-Rôtie has got nothing on this, I observed through gritted teeth. Fortunately, Alessandro Anfosso maneuvered these perilously steep, sharp turns with almost-too-casual dexterity, and soon enough we found ourselves amid the terraced Poggio Pini vineyard, examining gnarled Rossese vines planted in 1888 by Alessandro’s great-grandfather. 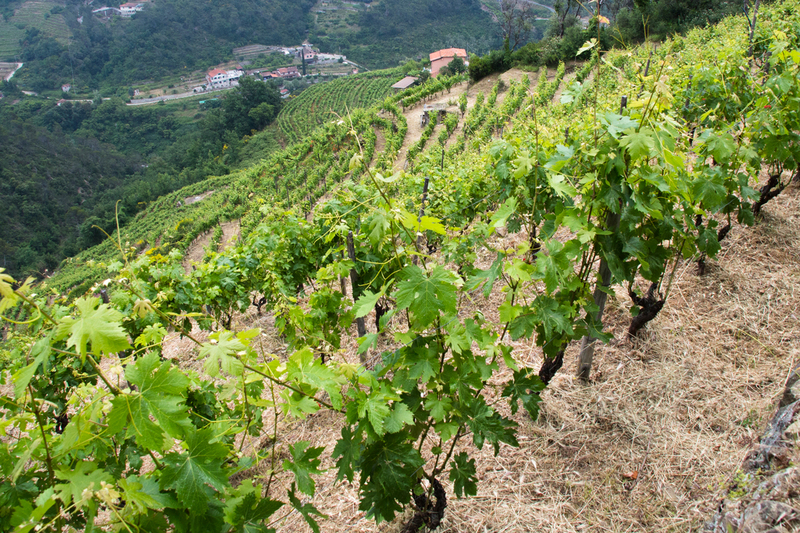 After phylloxera ravaged the area’s vineyards, the Anfossos replanted and continued to make wine from their tiny holdings, but the region never got close to equaling the roughly three thousand hectares under vine it enjoyed in the mid-nineteenth century, which at the time gave Dolceacqua more vineyard area than the Langhe. Alessandro’s ancestors persisted, periodically repairing the dry-stone walls by hand and carrying on the ancient tradition of viticulture contained within this small, mountainous enclave of western Liguria. 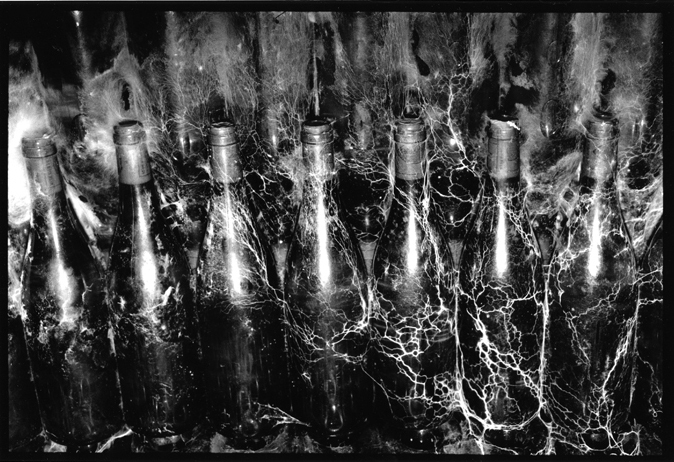 When his father retired after a staggering seventy-seventh harvest, Alessandro took over with the goal of valorizing this extreme terroir and recapturing the appellation’s historic prestige by embracing traditional methods of farming and winemaking that had been slowly phased out over decades of mechanization, modern enology, and the emergence of commercial market trends. Dolceacqua’s Rossese is well worth the backbreaking labor required to farm it. 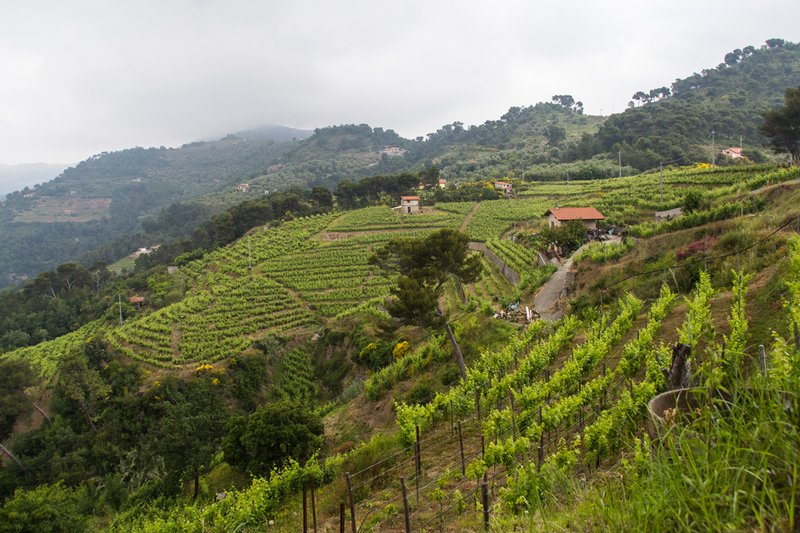 While it is grown throughout Liguria, typically producing light, fruity reds for immediate consumption, Rossese takes on a different persona in this dramatic, unforgiving terrain. 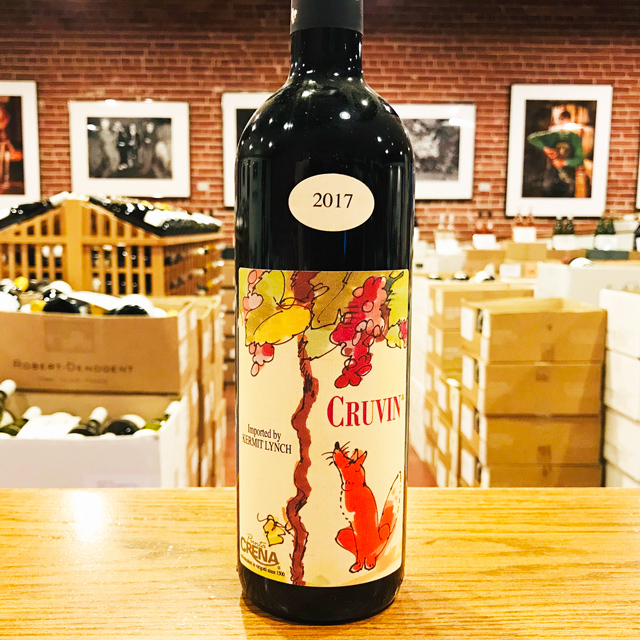 Still light on their feet, the wines are deeper, finer, and longer-lived than other expressions of the grape, featuring a fascinating array of floral, peppery, smoky, and savory suggestions highlighted by a crunchy mineral finish. Our first shipment from Tenuta Anfosso arrived this year, and we invite you to explore these Ligurian wonders. Luvaira showcases the concentration achieved from vines planted in 1905, with an ample mouthfeel and wilder, almost meaty aromatics rounded out by the sweet, earthy fragrance of faded rose petals. While I consider myself fortunate to have survived my vineyard visit with Alessandro, I hope you’ll agree: Anfosso’s Rosseses really are to die for. In the hills of western Liguria you’ll find Tenuta Anfosso, located in the town of Soldano, and the growing area (or DOC) known as Rossese di Dolceacqua. The grape grown here is the same Rossese as is planted throughout Liguria, but the terroir of Dolceacqua takes the grape to soaring new heights. The wines are reminiscent of Côte-Rôtie, with their combination of floral and roasted/bacon fat aromas and silky mid-palate with stoniness on the finish. There is a level of concentration, structure, spice, and minerality that the more fruit-driven Rossese from further east in Liguria does not possess. A long, crescent-shaped sliver of mountainous coastline ranging from the French border in the west to that of Tuscany in the east, Liguria is a region of unrivaled Mediterranean charm. This applies not only to its colorful seaside villages and carefree, welcoming people, but also to the wines it produces—crisp whites and light reds designed to be quaffed with locally caught seafood. 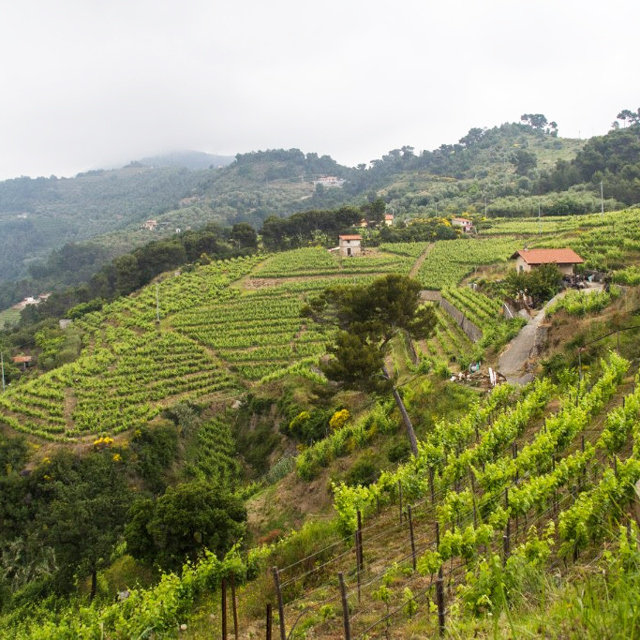 Viticulture has thrived along these coastal hillsides since Etruscan times. Ancient stone terraces line the steep slopes all along the Riviera, many abandoned while others still host olive trees, lemon trees, and of course, the vine. 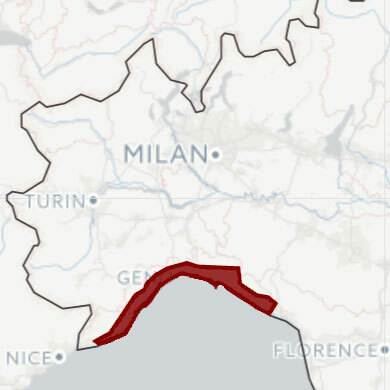 What Liguria lacks in acreage, it makes up for in diversity and originality: home to numerous indigenous grape varieties, it produces wines of infectious local character. 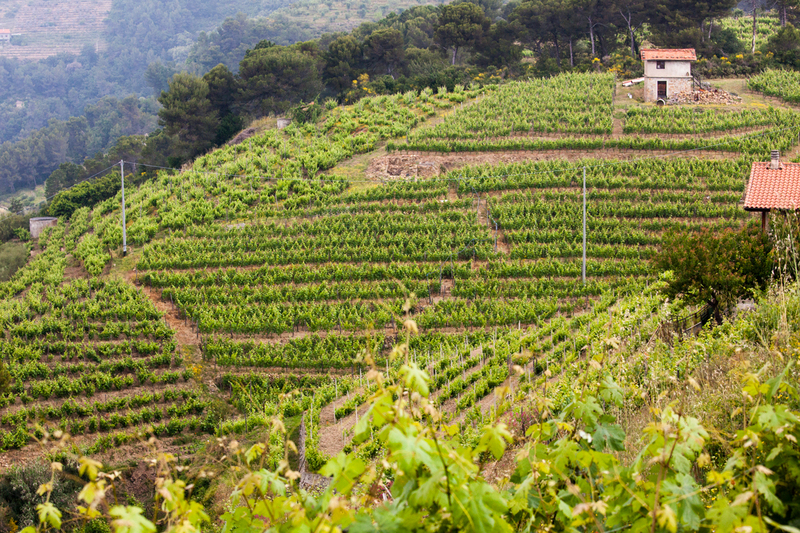 The hallmarks of Ligurian wines are fragrant aromatics and lively freshness. Whites from grapes like Vermentino and Pigato capture the pervasive flavors of wild herbs and citrus with a sea-breeze salinity, while the rare reds from Rossese, among others, have a brightness of flavor that allows them to complement dishes from the sea or land—served with a slight chill, of course. While Kermit’s history in the region is relatively recent, Liguria has rapidly become one of his favorite places to visit. It’s hard to blame him—enjoying a crisp, perfumed white with a platter of fried sea critters on the Mediterranean is definitely not the worst part of the job.